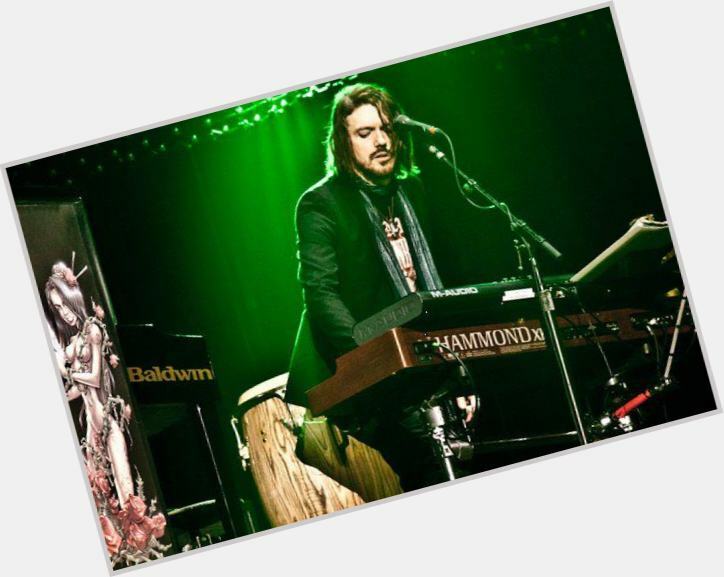 Dizzy Reed got 60 balloons for his birthday! Gift him more message balloons!! 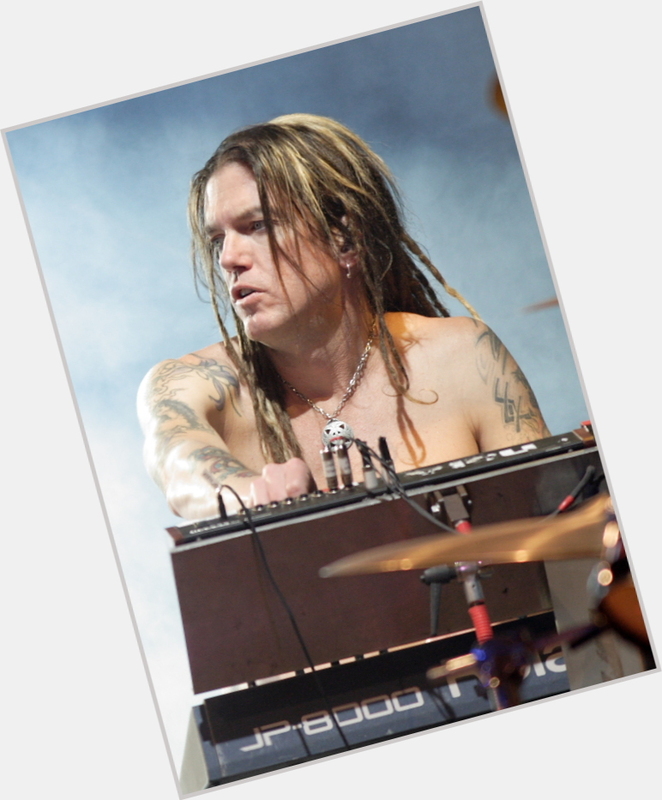 Dizzy Reed will celebrate his 56 yo birthday in 1 months and 22 days! Grew up in Hinsdale, Illinois. 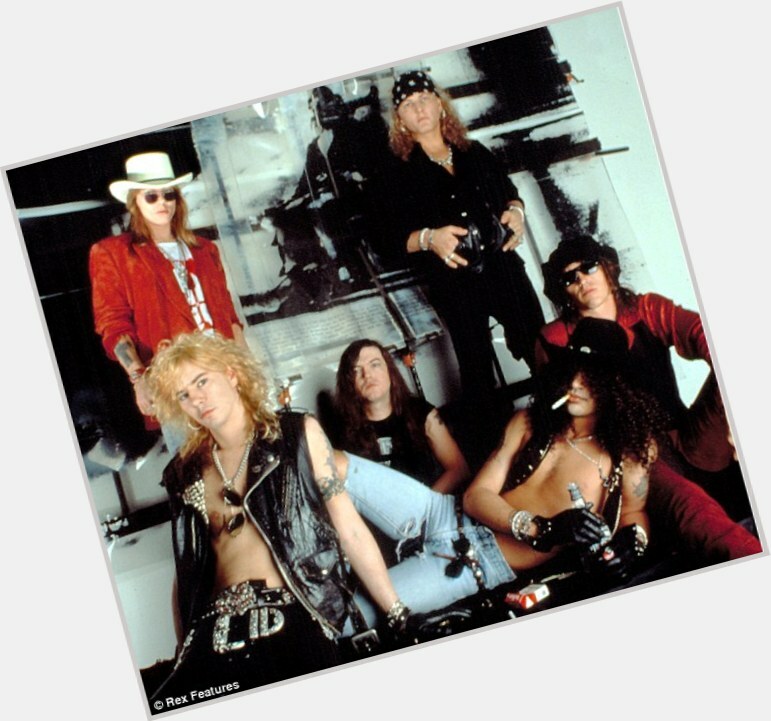 Officially joined Guns N' Roses in April 1990; however he did play a few shows with them in 1986, the year of their inception. Played with Guns N' Roses in Guns N' Roses: Rock in Rio III (2001) (TV) in January 2001. Has two daughters: Skye (born in 1992), Shade (born in 1996). Original keyboardist of Guns N' Roses. Father's name is Bob Reed. Along with W. Axl Rose, Dizzy is currently the only old-school member of Guns N' Roses still with the group.